Basically you can session the free ride trails on the NIMBY cluster but all the XC stuff still has draining water going through it. 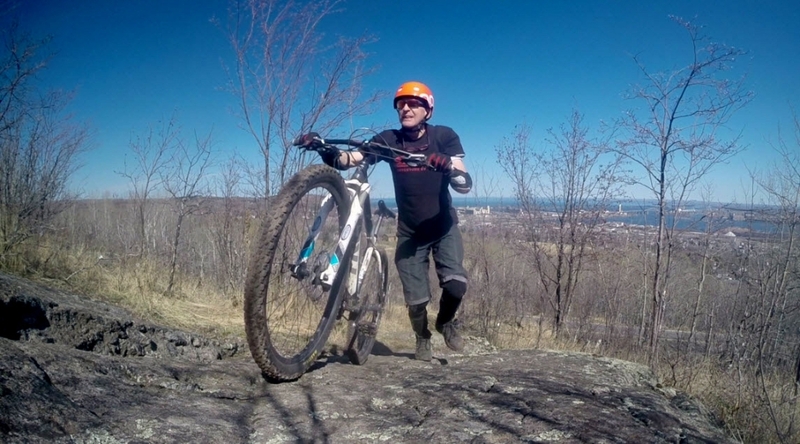 I knew it was time to head to Duluth, as I’d never ridden Piedmont’s DM, Medropolis, Dr. Diablo, Rickety Cricket, BOB (Bones of the Beast) or the Skyline Trail. 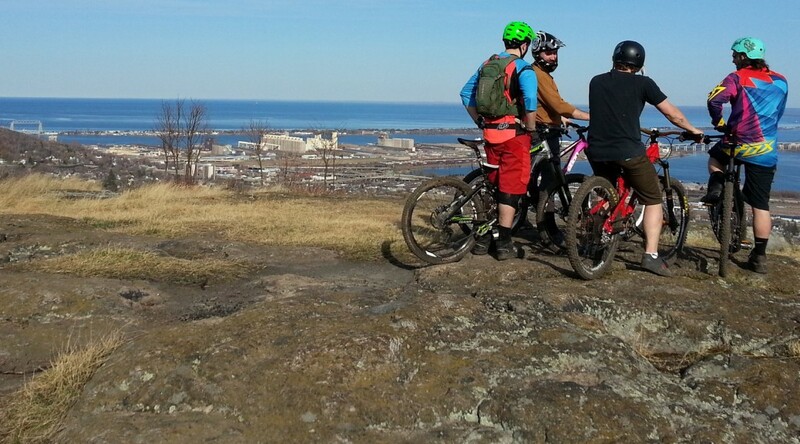 I was at the end of my first-ever 30 Days of Biking, my sweetie was out of town, and the weather forecast was stunning for Duluth in late April: warm and sunny. Among the people I rode with or met on the Piedmont trails over the course of three days: Wyatt Gruben, Rudy O’Brien, Justin Martin, Mason Bacso, Mitch Larson, Conner Nick, David Cizmas, Max Skarman, Karl Erbach, Kelly Erbach, and Cory Salmela.